Limited edition Droid Life hoodies and shirts now available! Motorola’s DROID X is now receiving an update. Google files patent for new lockscreen interface. HTC: Thunderbolt, Incredible 2 and Rhyme will all receive Ice Cream Sandwich. Leaked images of Motorola’s first quad-core device spotted? Swype updated for Ice Cream Sandwich and Galaxy Nexus. 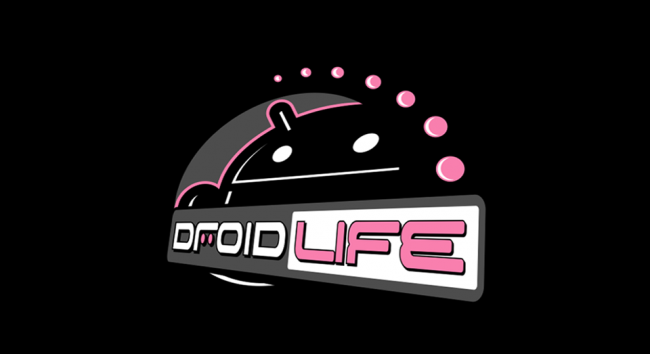 New DROID Bionic fastboot files have been released. HTC to launch new music streaming service at MWC this year?